I am speaking last, at about 8:10 or so. I am told there will be Ma'ariv afterwards. 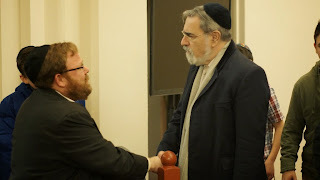 Greeting Rabbi Lord Sacks after his talk at MTA this past week. We discussed his "debate" with Richard Dawkins that I often show to talmidim. and told me about some of the good stuff that ended up being cut. Have to cancel tonight. Emergency babysitting for grandchildren! I am flattered that the people involved with this project asked to write a guest post on my blog. I think they overestimate my blog's influence, but the project seems meaningful and worthy. Numerous articles, books and other materials have been written recently about Irena Sendler but the Polish resistance heroine had been all but forgotten until 1999. In that year a group of Kansas schoolgirls, acting on a rumor, revived the story, researched it and publicized it as an inspiring message to the world. Irena Sendler is credited with saving over 2500 Jewish lives during WWII but, aside from a 1965 commemoration from Yad Vashem as a Righteous Gentile, Sendler's bravery had been relegated to the dustbin of history until her actions were recorded in the Life in a Jar project of unsung heroes. Sendler was a young Polish social worker who worked for the Warsaw Department of Social Services when the Nazis invaded Poland in 1939. She joined the Zagota underground and specialized in helping Jews escape from the Nazis. It's estimated that during the first year of the war she assisted over 500 Jews to locate hiding places, secure false papers and otherwise evade the Nazis. In 1940 the Nazis built a ghetto in Warsaw. The ghetto encompassed a three mile radius and close to half a million Jews were pushed into the ghetto walls where they were kept on starvation rations. Sendler secured papers that identified her as a nurse who specialized in infectious diseases and these papers allowed her to freely enter and exit the ghetto. Sendler's first attempts to assist the ghetto Jews involved smuggling food into the ghetto but she quickly realized that she could only prolong a few lives for a short amount of time in this way. She searched for other ways to help the Jews and, in the end, decided that she would help the largest number of people by smuggling Jews out of the ghetto. Zagota decided that Sendler would concentrate on smuggling out children since it was easier to bring them out of the ghetto and easier to hide them. Sendler began removing street children from the ghetto whose parents had been deported or killed. She sedated the children and arranged for them to be smuggled out by hiding under tram seats, beneath garbage on garbage carts or inside bags or toolboxes. 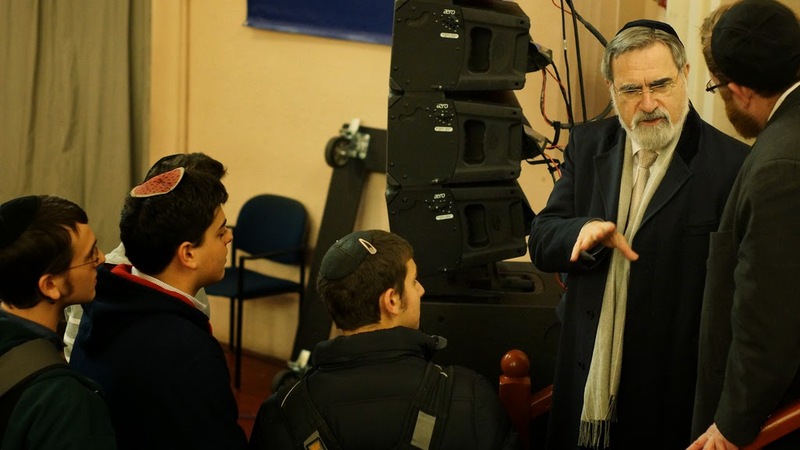 Sendler then began to focus on children whose parents were still alive. She went from door to door in the ghetto, trying to convince the parents to let her take their children out of the ghetto. Once the children were on the free side of Warsaw Sendler procured false papers for them and send them into hiding in orphanages, convents and with sympathetic Polish families. She recorded all of the names of the children, along with their hiding places, on strips of tissue paper which were placed in glass jars and buried in her garden. She hoped that, after the war, they would be reunited with their families or, at the very least, with their community. In October 1943, shortly after the Germans liquidated the ghetto, the Germans arrested Sendler. They tortured her but she did not reveal any information about the children or about her Zagota comrades. The Germans sentenced Sendler to death but Zagota was able to secure her release and she lived out the rest of the war in hiding. The Kansas schoolgirls researched Sendler's life in 1999 and created the 'Life in a Jar' project composed of a book, a website and a performance to honor her activities and publicize her story. To date the performance has been viewed by tens of thousands of people throughout the world and led to the creation of the LMC Foundation that encourages projects about other 'unknown heroes' as well. 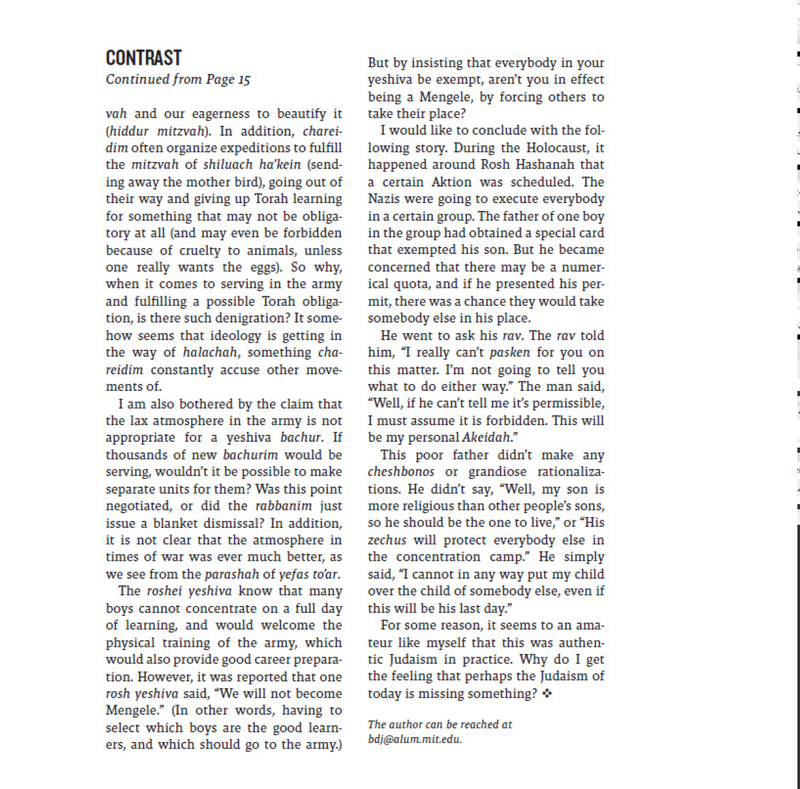 Excellent essay. 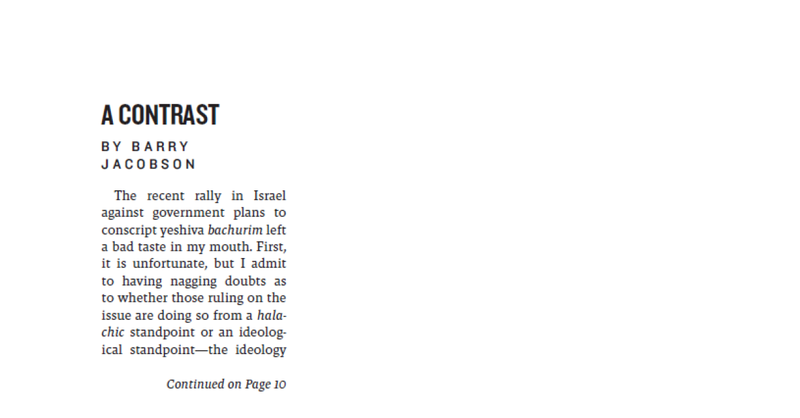 Unfortunately, the type of essay that you almost have to be an octogenarian to publish today. shortly before the va'ad by prior request and via Google+.  The 29th pasuk of the Haftara of Parashas Zachor (according to the minhag to start from the beginning of the perek) is Netzach Yisroel lo yishaker. 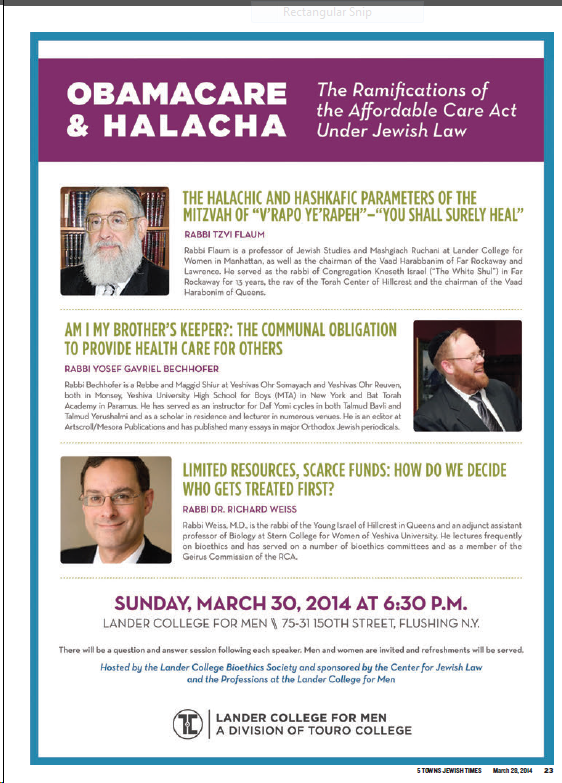 No Avodas Hashem for Grownups Shiur Tonight, Stay Tuned for Details on a late Sat. Night Purim Shiur/Virtual Mesibah! R' Avraham Schorr in HaLekach V'Ha'Libuv notes that the word chen (חן) appears six times in the Megillah - as well as in Parashas Ki Sisa. Chen is, of course, 2x29, and 6xChen=348 - שמח. The depth in this is obvious. If all twelve Shivtei Yisroel are fulfilling their mission in this world, of combating Amalek on the 13th and the 14th, then they merit the simchah of the 14th and the 15th. Why is the fight on the 13th and 14th? Because 13+14=27, זך, and Amalek fight the zachus of Am Yisroel. Which is mostly symbolized by the term Yehudi which is why the 27th pasuk of the Megillah is Ish Yehudi. Which is also the pasuk that alludes to the battle between Shaul and Amalek - ben Kish Ish Yemini. Never realized this, and only realized it this year on account of seeing something about it in HG"R Shlomo Fisher shlita's Derashos Bais Yishai, but it has been staring me in the face for years. Einayim lahem v'lo yiru! Yad is the 14th day of Adar and Yah is the 15th day of Adar. 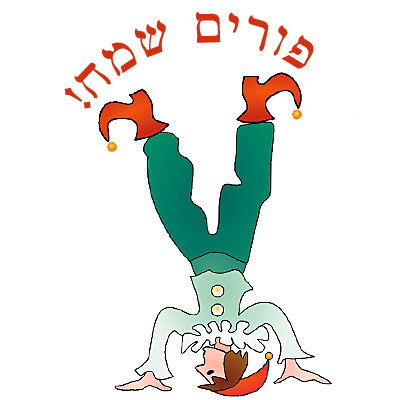 The two days of Purim! Now, to add on to that, we need to consider 14+15=29. The 29th pasuk in the Megillah is the pasuk that introduces Esther. 29 in gimatriya is both הבטחה and כזב. 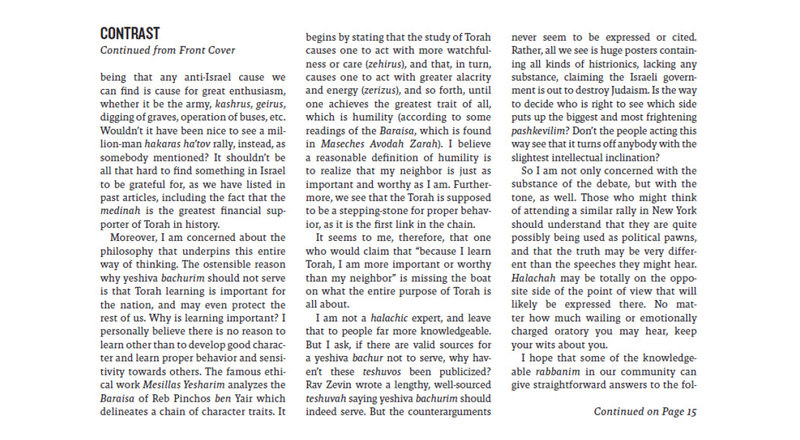 The כזב, in the next post, IY"H.